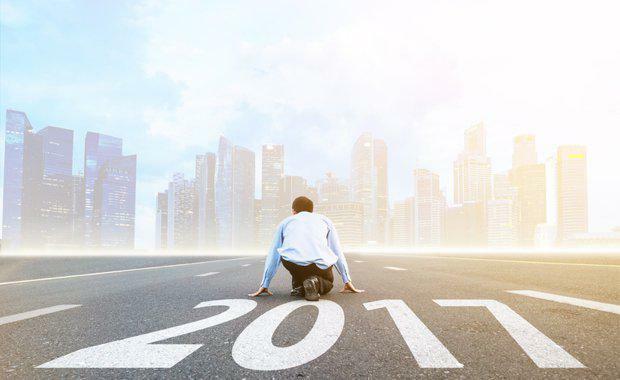 The latest ANZ/Property Council Survey has been released and it reveals the NSW property industry is kicking off 2017 with nation leading levels of confidence. “NSW had a strong 2016 and the next twelve months are looking positive with high expectations for growth, investment and hiring across the state,” Property Council NSW Executive Director Jane Fitzgerald said. “NSW industry confidence leads the nation at 149 index points, up from 142 last quarter and is at near six-year highs. Staffing level expectations across the industry are also strong and is leading the nation this quarter which means the industry will continue to provide jobs for the state’s growing population. “The survey shows that the NSW industry is strong across all sectors in terms of capital growth expectations with office, industrial, retail, retirement and hotel property sectors all expecting a strong 2017,” Ms Fitzgerald said. “But residential sentiment is softening across the nation and has been for the past 12 months or so which means we need to do all we can to strengthen the housing supply pipeline in NSW. “We must make 2017 the year of action on planning and tax reform – the property industry must be strengthened so that it can continue to provide jobs and investment for NSW. “We must cut stamp duty for families trying to get a foot in the property market, scrap the foreign investment tax and continue steps towards streamlining the planning system so that we can continue to build the NSW of the future.